An award winning evening of new theatre at The Cockpit. Every month we showcase new work from Theatre Makers, Performers, Directors, Writers and Cabaret Artists of all kinds, to provide a platform for them, and a great evening of stimulating performance for everyone. Got something to perform? You apply and give us a small deposit. We give you a 45 minute tech with stage manager and technician and then 15 minutes (or less if you like) show time in our wonderful auditorium in the evening. Plus a few minutes of feedback from our supportive and generous audience. We love to make the shows as varied as possible so however 'out there' or unusual you think your work might be we'd love to meet you! 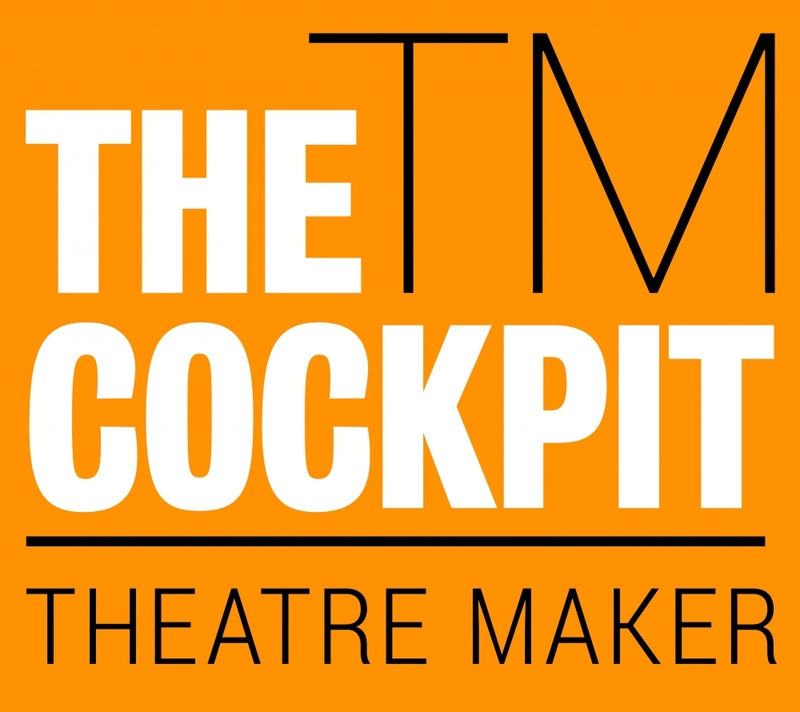 And now we've made Theatre In The Pound part of our Theatre Maker programme you become eligible for cheaper studio hires and Theatre Maker classes as well as further possible opportunities to present your work. Applications for the whole season are open! We love seeing work at all stages, including script readings. And we are open to whatever you're up to, however experimental. So what are you waiting for - get those applications in! There is no need to reserve tickets, just turn up on the night. All tickets £1. Have a longer piece that you'd like to try out? Maybe New Stuff is the right place for you! Our monthly rehearsed readings of new work written by you and supported by us.